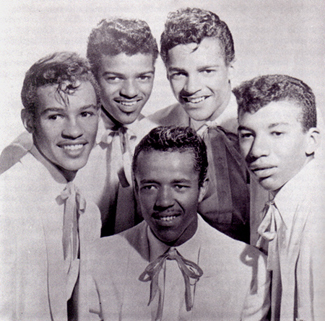 When the G-Clefs — brothers Teddy, Chris, Tim, and Ilanga Scott, and their pal Ray Gibson — first started performing in Roxbury backyards in the early 1950s, people paid a penny to see them. 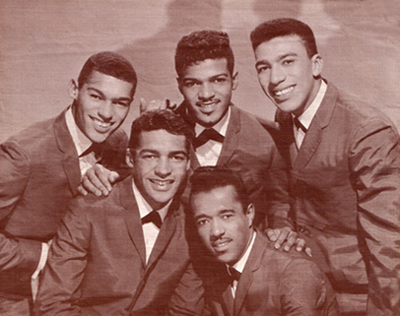 Just a few years later, they hit the national charts with the doo-wop songs “Ka Ding Dong” and “Cause You’re Mine.” By the time the band purchased the Peppermint Lounge in Revere — renaming it The Pied Piper — they were doing multiple shows every weeknight and more on Sundays. After performing around the world numerous times and recently celebrating the 50th anniversary of their first hit, they’re still touring, with all of the original members.